A good way for you to reduce stress, which can also make you get completely relax after working. 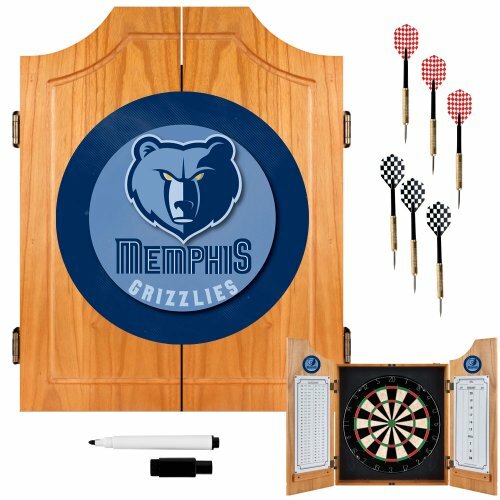 Dartboard set is good for family and fellow entertaining time. through playing dart game, you can have a lot of fun. Fun way to spend a family game night. Improve your hand-eye coordination and concentration through game-play. Awesome present for children and adults. Play individually or in teams for a whole lot of fun and laughs. 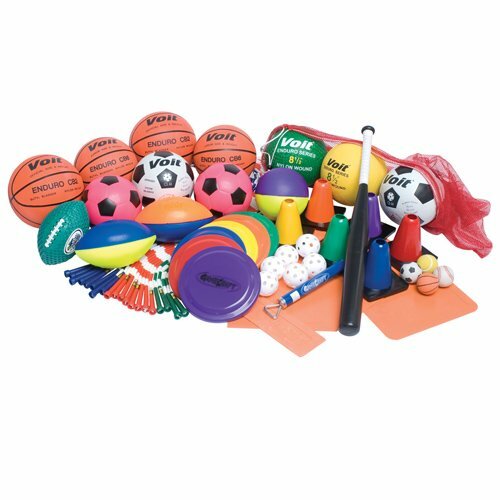 Perfect for Kids Birthday Activities, Christmas, Thanksgiving, Halloween, Easter or Gym Class. Every Family needs one in their Lounge, Living, Rumpus or Games Room. 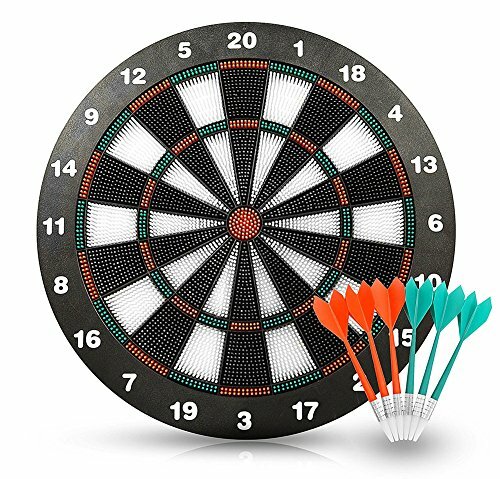 This safety dart board set is a fun and challenging game that builds hand-eye coordination and fine motor strength, you can enjoy a game of INNOCHEER dartboard set without all the worries! CHILD-FRIENDLY: Throwing darts pose no danger at all, with non-toxic soft plastic. So your kids won’t miss out on all the dart-throwing fun. For ages 6 & up. FULL-SIZE – 16 Inch Dart Board. This safety dart board set is safe for children aged 6+ and plenty of fun for teens and grown-ups. TWO WAYS TO INSTALL – Build-in Metal bracket for table-top play or reinforced nail hole for wall mounting. 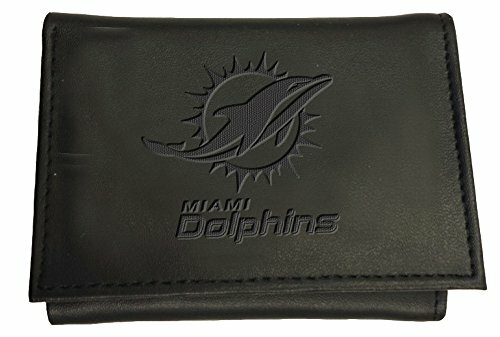 SAFETY AND FUN – Comes with 9 safety soft darts rubber tip, no damage to body or furniture. The dart board fits home playing, office stress-reducing and party game. PERFECT GIFT – Christmas gift, Birthday gift for your kids to build teamwork, improves hand/eye coordination, improves concentration and improve social skill.